McCullum Consultant Strategies (MCS) can help turn your policy agenda into effective strategic planning and guidance, bills or laws through effective lobbying and government relations. Our team is committed to ensuring that your goals can be met through realistic planning and development. We can assist you in accomplishing your goals and agenda through meeting with state legislature and key stakeholders within the targeted community. MCS understands that government relations are more than making policy changes and securing funding. MCS is committed to building and cultivating long-term relationship with a bi-partisan approach. 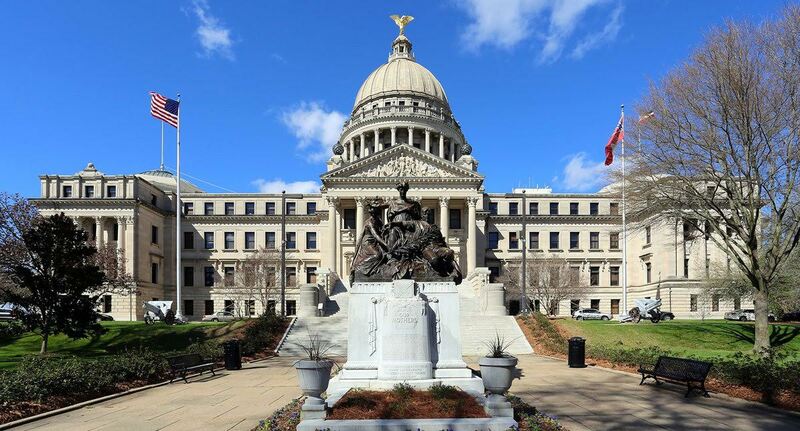 We focused on using our existing relationships with key stakeholders to target specific legislation to help conduct strategic outreach to key policymakers in the State of Mississippi. MCS is committed to undertaking a strategic approach to educate policy makers about issues important to you and your organization in order to help you become a qualified voice in your policy arena. This means identifying possible opportunities to testify, providing advocacy information to key policymakers, and working to have a seat at the table during key meetings. Ready to take the next step? Call us now!